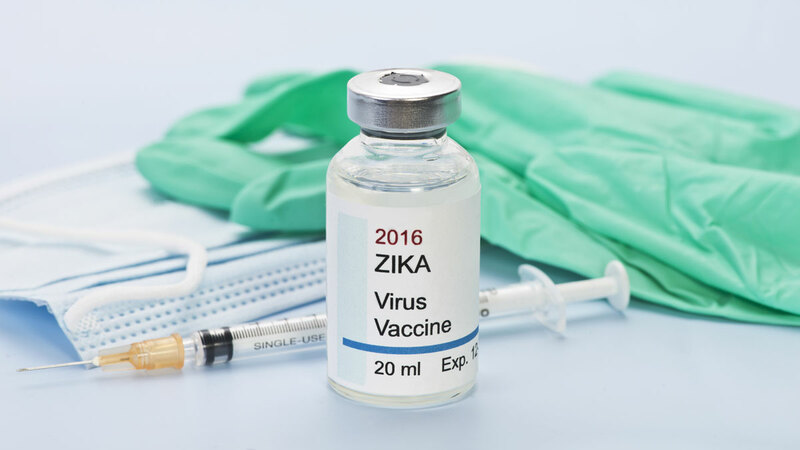 Cash borrowed from various US government programs, including the Ebola response, is enough to get at least two Phase I Zika vaccine trials underway, but those funds won't carry the efficacy studies – the preparations of which must get off the ground next month. So Congress needs to allocate new dollars within the next few weeks or the Phase II trials will be in jeopardy, Anthony Fauci, the nation's top infectious disease official, told Scrip. 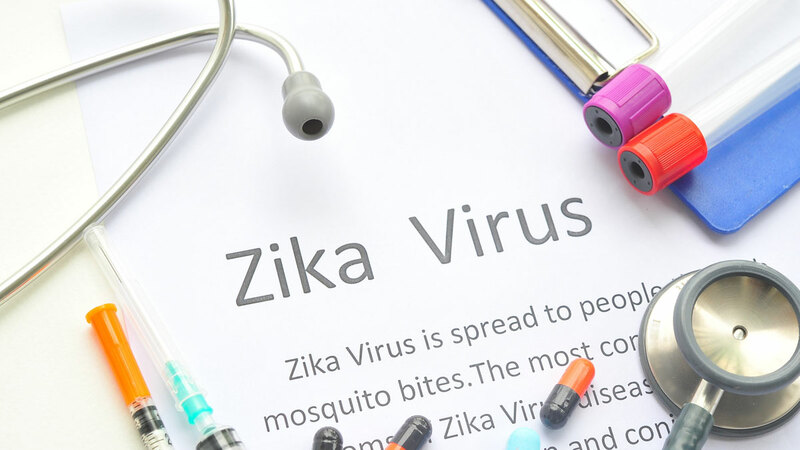 Robbing Ebola To Pay For Zika: Playing With Fire?